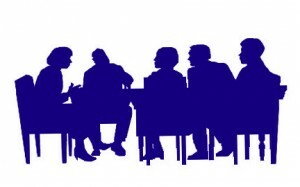 The Board of Directors of the Colorado Centre Metropolitan District of the County of El Paso, State of Colorado will hold a regular meeting at 5:30 p.m. on the dates listed below at the Colorado Centre Offices, 4770 Horizonview Drive, Colorado Springs, Colorado 80925, for the purpose of any business that may come before the Board. These meetings are open to the public. If any of the posted dates and/or the time and/or the place of the meetings change, a new announcement will be posted. 4770 HORIZONVIEW DRIVE COMMENCING AT 5:30 PM.